HOUSTON (Aug. 24, 2018) – St. Joseph Medical Center in the Heights announces that Jose Echavarria has been promoted to Administrator and Stacie Velasco, MSN, RN has been promoted to Assistant Chief Nursing Officer. Echavarria is responsible for the hospital’s daily operations and overseeing non-nursing clinical departments as well as strengthening community ties, and enhancing staff and physician relations. 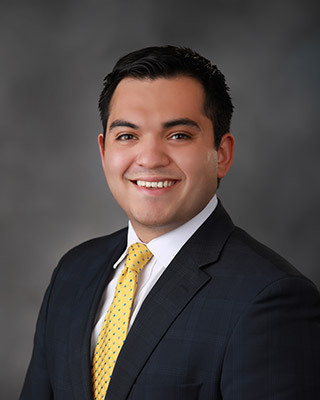 He joined St. Joseph last year as Associate Administrator and holds a Bachelor of Science in Psychology from Texas A&M University and a Master of Healthcare Administration from Trinity University in San Antonio. As Assistant Chief Nursing Officer, Velasco provides direction, leadership and general management for all aspects of patient care. She joined St. Joseph last year as Director of Nursing and has been a RN for more than 20 years. She began her nursing career at the Michael E. DeBakey Veterans Affairs Hospital in Houston. Valasco has spent the majority of her career providing emergency care and has served as an Emergency Department Director. 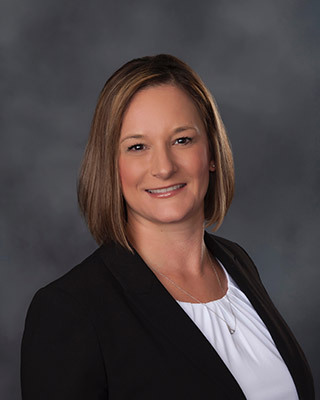 She is currently pursuing her Doctorate of Nursing Practice at The University of Texas at Arlington where she received her Master of Science in Nursing Administration. St. Joseph Medical Center (SJMC), in partnership with physician owners and part of Steward Health Care, is a full service, general acute care hospital with its main campus in downtown Houston and a second hospital in the Houston Heights. Celebrated as Houston’s first hospital and the only one downtown, SJMC has been providing a wide range of services to greater Houston area residents for more than 130 years. Services include a 24-hour Level III Emergency Trauma Center, behavioral medicine, cardiovascular surgery, cancer care, a MBSAQIP-accredited comprehensive bariatric center, general surgery, orthopedics, sports medicine, women’s health services and more. St. Joseph Medical Center in the Heights offers a 24-hour physician-staffed emergency center, outpatient cardiac clinic, diagnostic imaging, inpatient care and a wide range of surgical services.